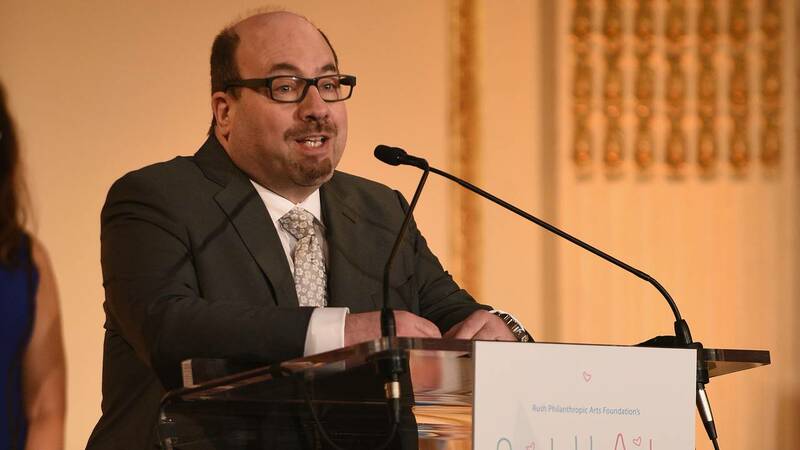 NEW YORK (CNNMoney) - His website is often blamed for contributing to the decline of the newspaper industry, but now Criagslist founder Craig Newmark is giving $20 million to train future journalists at the City University of New York Graduate School of Journalism. Newmark has no personal connection to the school, but said he chose CUNY because it's a public institution with a diverse population and serves the types of students he once was -- those who rely on financial aid to get trough school. Though the school will now bear his name, Newmark will not be heavily involved, saying his philanthropy model is to give money and "get out of the way."